The USMCOC – California Regional Chapter cordially invites you to an event to discuss the accomplishments and the future of North American trade and economic relations. 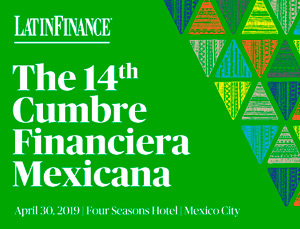 The presentation will focus on the US-Canada-Mexico business partnership, the deepening of North American integration, and Mexico as key player in regional supply chains. relationship between Mexico and the United States and ensure proper implementation of the NAFTA. It engages with relevant stakeholders from the academic, private, and public sectors on the key trade issues that affect the bilateral relationship and also addresses global issues that are relevant to the NAFTA region. where he was responsible for agricultural trade negotiations and international cooperation. Degree in International Economy from Johns Hopkins University.